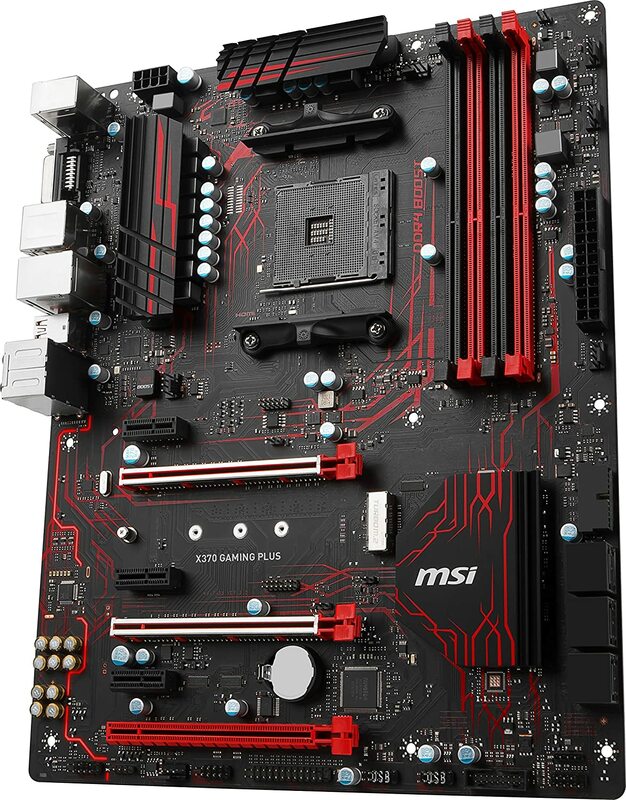 Mid-Range build, or more high-end performance? So with Cyber Monday, it looks like we have a split between a number of the retailers for which companies are getting discounts. When browsing these limited deals, it looks like—for a “decent” performance PC at a good price—it’s all AMD. Then there are a few higher-performance CPU deals going to Intel. And finally, it switches back to AMD for the high-end desktop range deals. So take a deep breath, here we go. 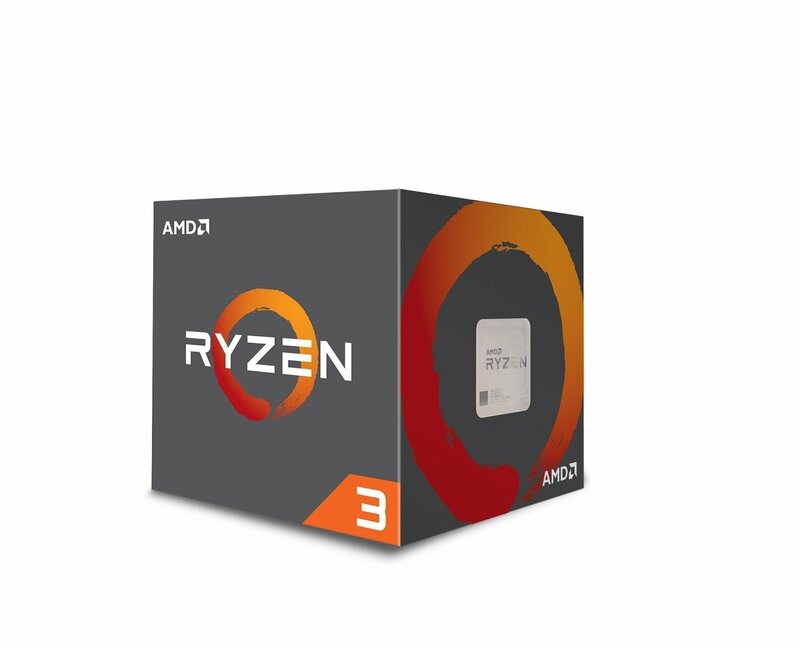 Although Newegg has the Ryzen 3 1200 for $100, Amazon has them beat with the Ryzen 3 1300X for the same price. A solid CPU for everyday purposes, including gaming. Another good thing here is it comes with a new cooler from AMD which is fine for normal overclocking. The bigger-brother option here is the great Ryzen 7 1700X. I’m a big fan of this CPU, but that might be because it’s powering my current editing rig! 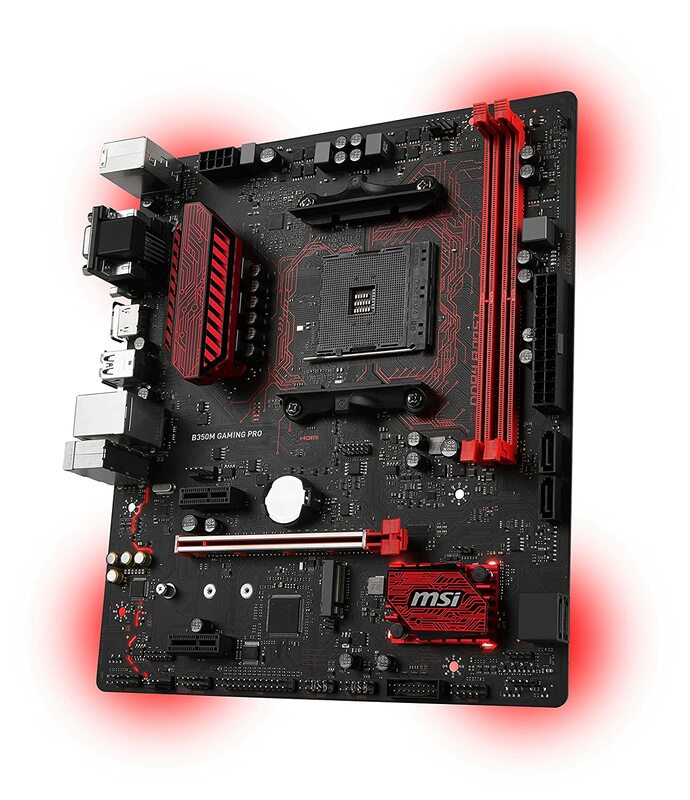 For the Ryzen 3 and 7, if you’re just using a single GPU, this is a great board with a good feature set. Alternatively, if you want 2 extra RAM slots and the option to do SLI/CrossFire, then pay the extra $40 for the X370 model. 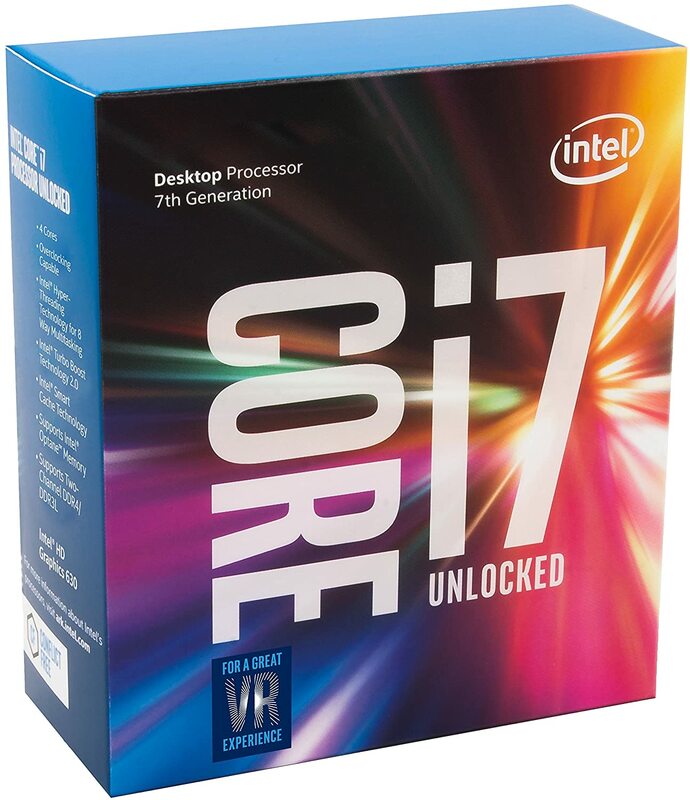 For you Intel folks, the only “good” deal going at the moment seems to be the i7-7700K, for the time being. Still a great CPU for the price, if you’re looking for a solid gaming and editing rig. 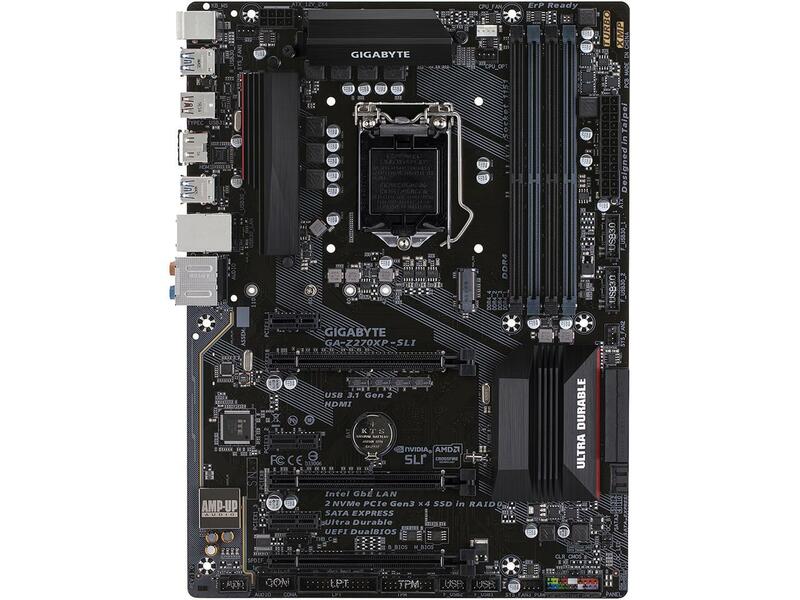 One of the more decently featured (and decently discounted) boards that can be found on Newegg. Solid board for the $80 price. Coming up are some balanced parts, based on the above CPUs and motherboards. Let’s dive in! One of the best entry coolers out there, which will be fine for general overclocking. Would only be strained if you really fancy pushing the i7 to its limits (consider paying for the Corsair H55 AIO liquid cooler at $45 for that). 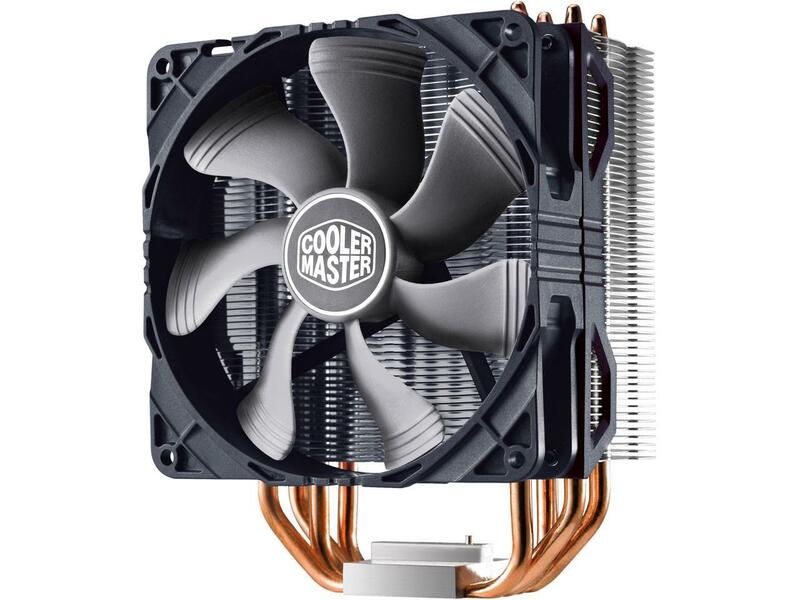 And just a reminder here: AMD fans will need to request the free AM4 bracket from Cooler Master too. I have a sneaking suspicion any GPU stock that retailers did have before this weekend has all gone, as it is slim pickings today. 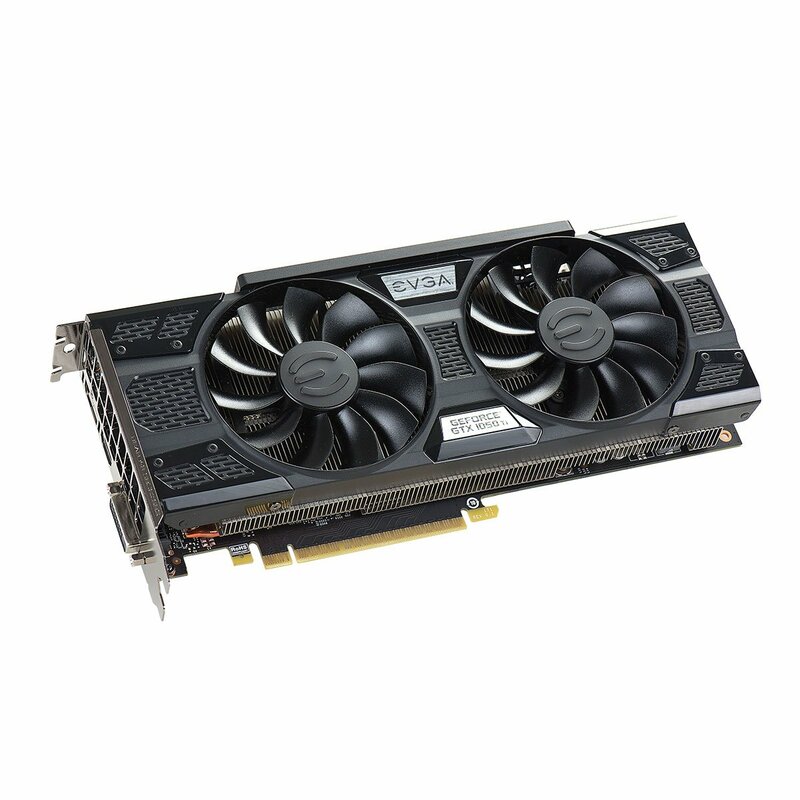 The GTX 1070 is fine for the Ryzen 7 and i7 however! 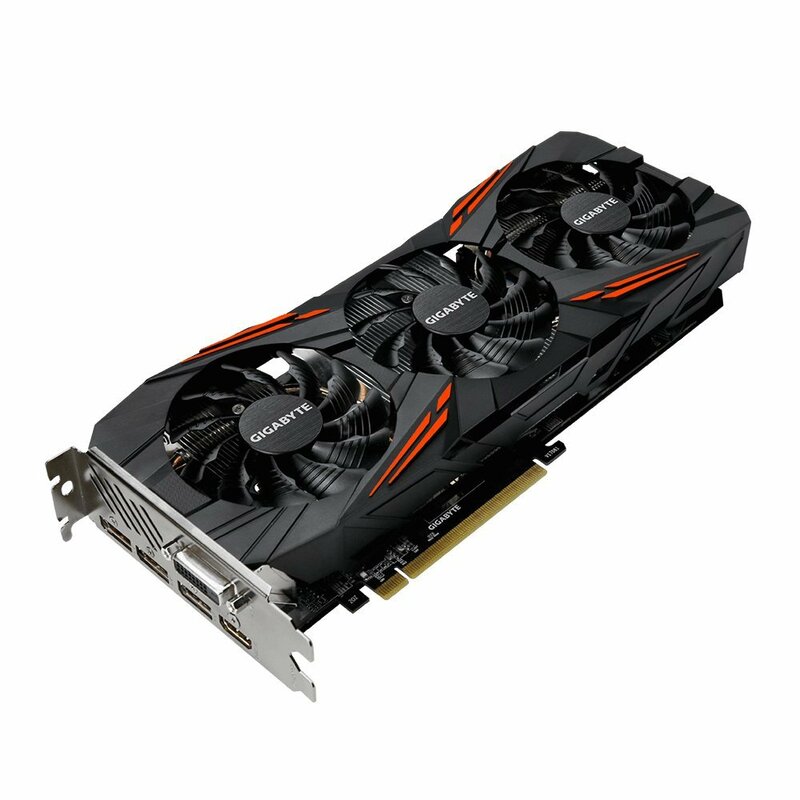 Like I said, slim pickings—but the 1050 TI will provide more than enough GPU horsepower for the Ryzen 3. 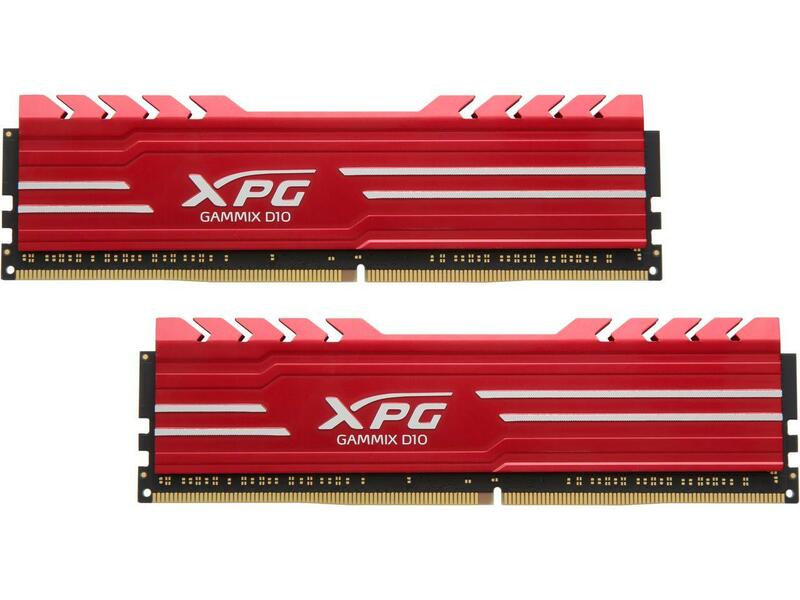 Again, there’s not much to go on with RAM but this 16GB kit is actually decently priced. No exact price on savings, as it’s sale-only stock. But it’s not too bad a price for 16GB of RAM right now. 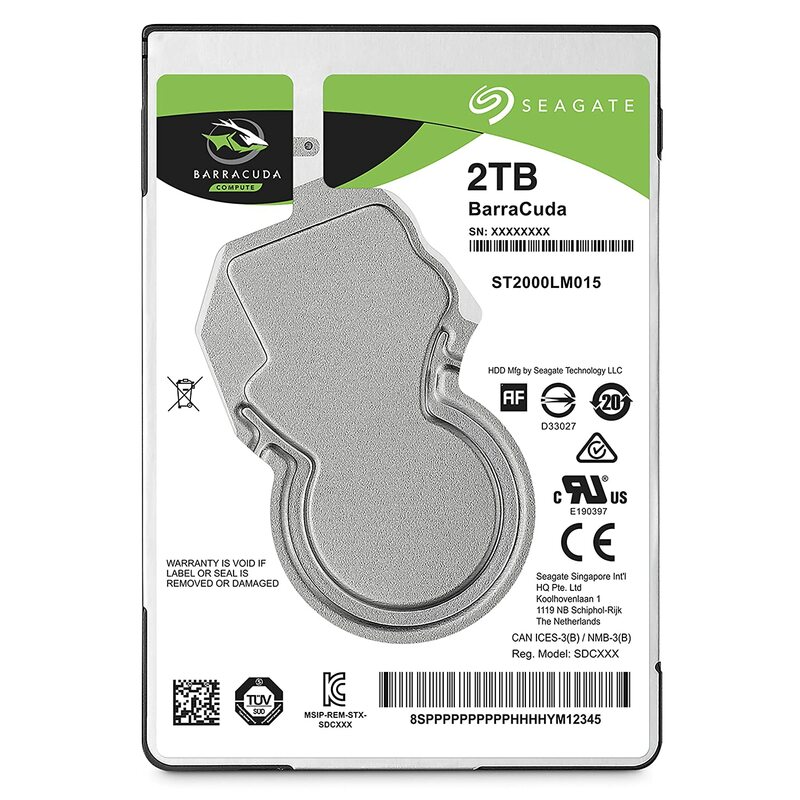 Normally speaking, this high-cache version of the BarraCuda drive series isn’t normally worth the $85 price for most users. But with the discount bringing it down to the same costs as standard 64MB cache drives, you might as well get this one! 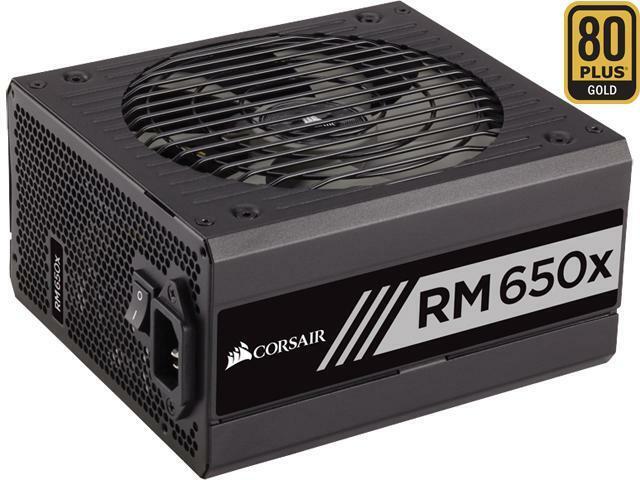 The best PSU for the price that will provide us with enough power is this 650W fully modular, gold-rated PSU. Yes, you did read that discount value correctly. This is a frankly monstrous case which will handle everything we have picked so far with ease. It’s genuinely a top performing $200+ case which you can get for $80. The best bargain of Cyber Monday in my opinion! All told, it does look like you’re going to be a little hard-pressed to get super savings with building a whole PC from scratch using Cyber Monday deals. 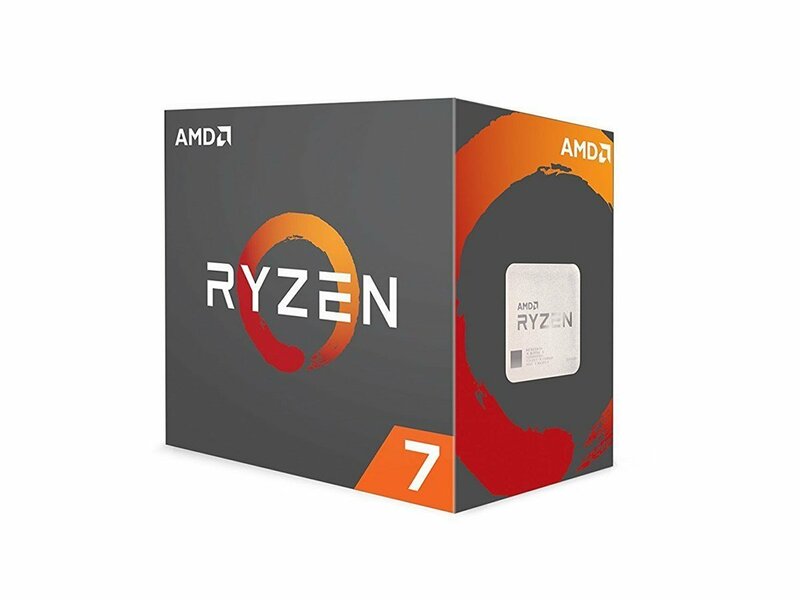 That being said, both the Ryzen 7 and i7 deals are solid enough with discounts there to keep things interesting! 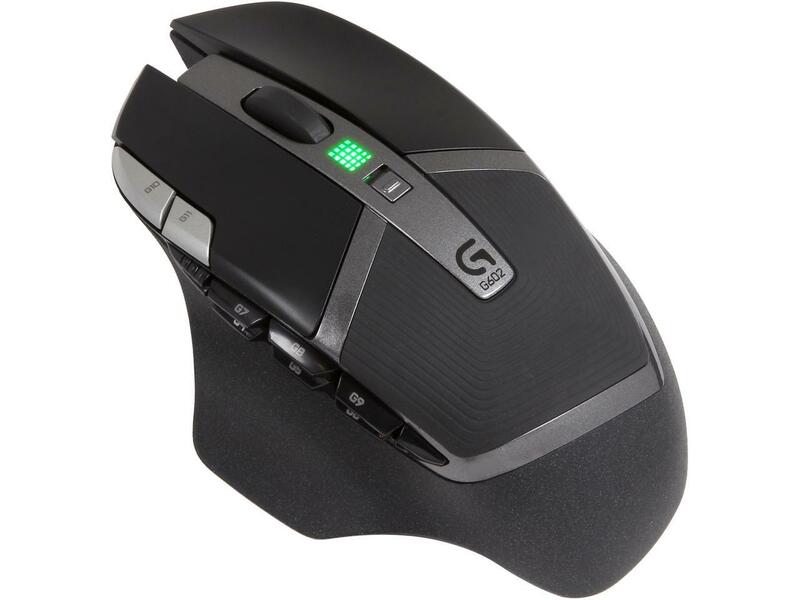 With a bigger discount than many actual pieces of PC hardware, there is this nice mouse from Logitech. Really solid for the $30. 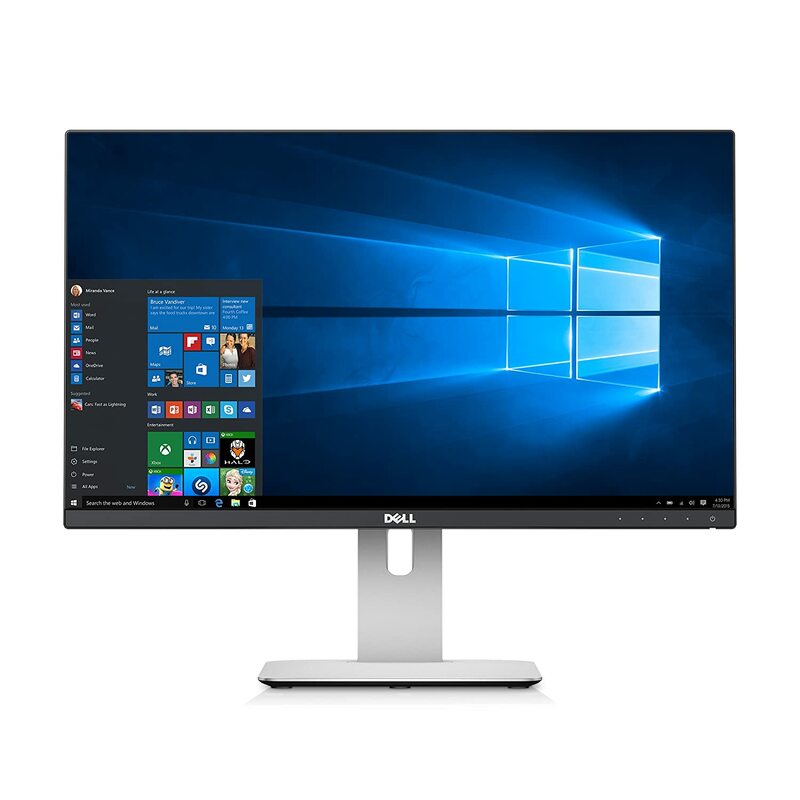 One of the highlights of Cyber Monday comes the superbly rated Dell UltraSharp with a monstrous $200 off the standard price. Frankly a steal at $150. LOOK AT THE SHINY!!! 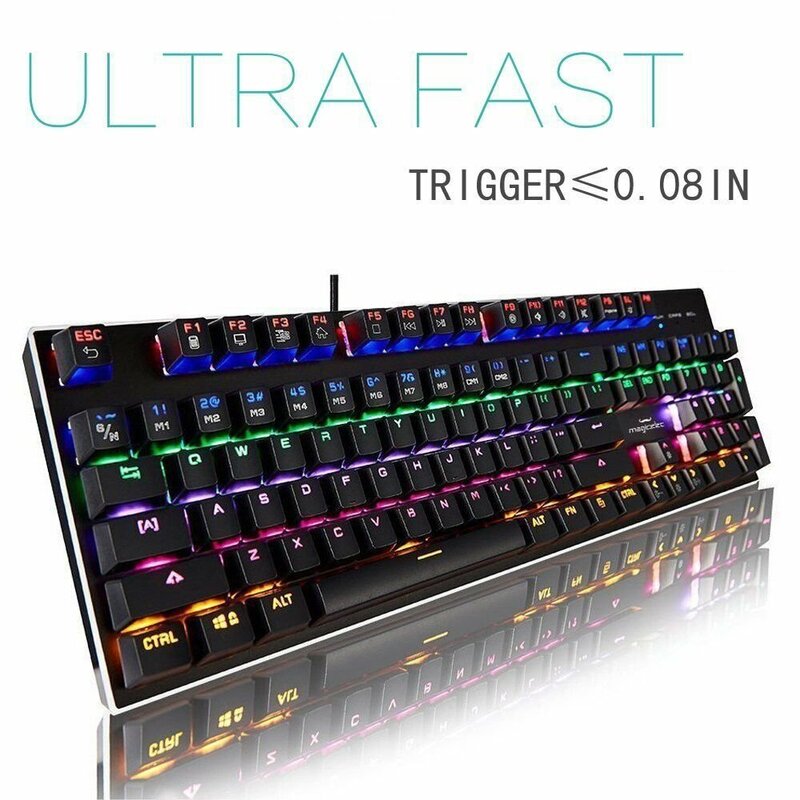 Seriously though, this is a solid keyboard and is highly rated. A full mechanical LED backlight keyboard for $39. What a time to be alive. 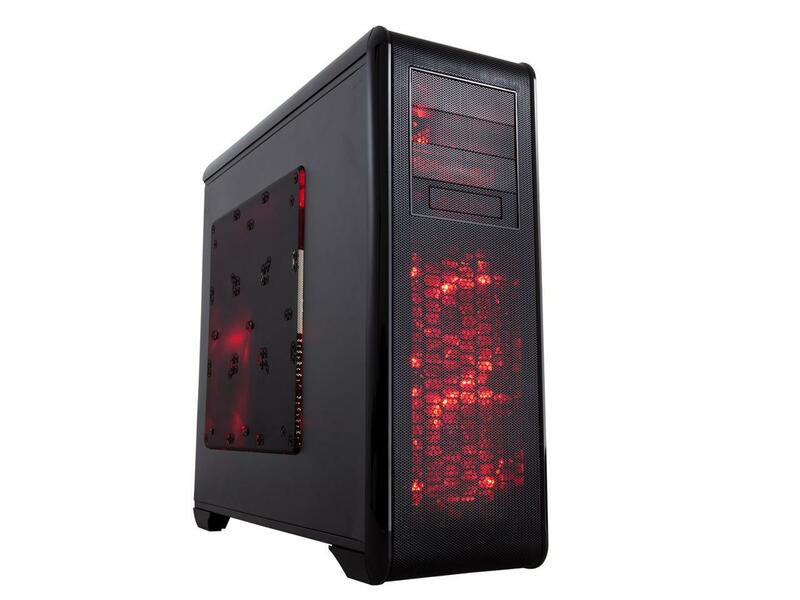 There you have it—a few great builds at a good price, thanks to Cyber Monday savings!